Let’s face it anything regarding the paranormal or the unexplained is compulsive, which might go a way towards explaining the current Ghost Hunting mania. Trust me, I’m with you on this. Ironically seeking the truth for evidence of continued survival is my raison d'être. Ghost Hunting TV shows and Paranormal YouTube channels are increasing with daily popularity. Investigators all over social media are poking around in the dark with EMF meters and Rem Pods. They can be found in just about every abandoned, derelict building or spooky location around the globe. Many die-hard fans also get the good fortune to join TV presenters on weekend investigations. Judging by the popularity, these regular events must be quite lucrative. 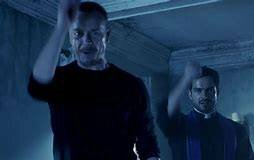 Exorcists.. Coincidence, cause or effect? But, have you also noticed, intriguingly, an increase in ‘Celebrity Exorcists’? Some even have their own Twitter accounts! Is this mere coincidence or cause or effect? Has ghos hunting gone mad? Underneath the black baggy T-shirt, baseball cap and arms full of skull tattoos, you will find The Paranormal Investigator.. he’s muscly, rufty-tufty and out there looking for Demons. Hang on a minute…what seriously? Demons?!!! This has always been a big eyebrow-raiser concerning the whole crazy, ghost-hunting circus. 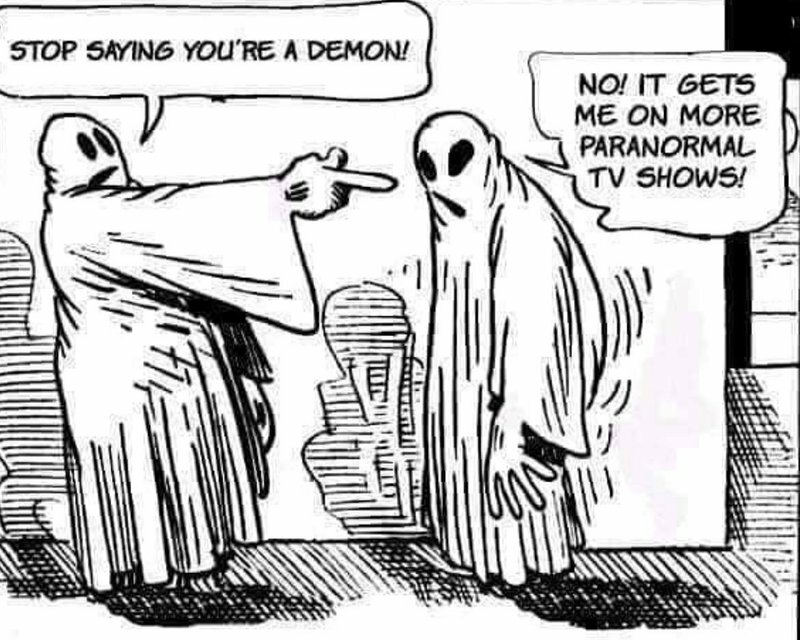 Why are paranormal investigators only seeking danger, evil spirits and demons? Is this just a fear-based adrenaline kick or is there a hungrier, deeper desire for fortune and fame? 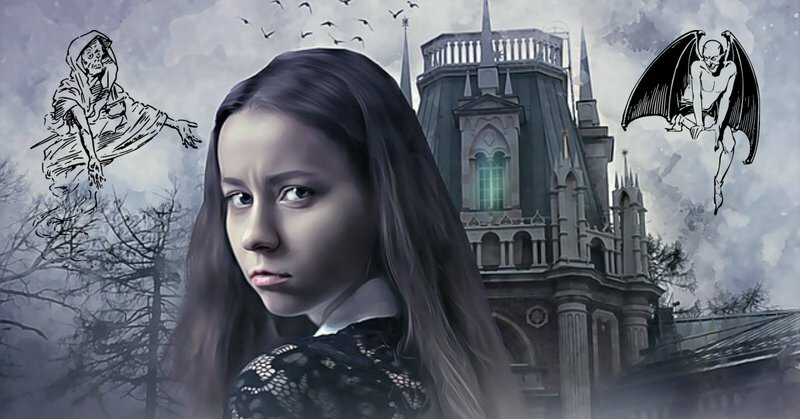 Perhaps because of the essence of paranormal investigations in a dark, supposedly haunted location or cemetery the paranormal investigators are subconsciously already at that level where the only encounters are sure to be of a malevolent nature? Kate from the ‘Phantom Finders’ team recently found unexplained bruising after a night out at The Edinburgh Vaults, home to the resident evil spirit, “Mr Boots”. 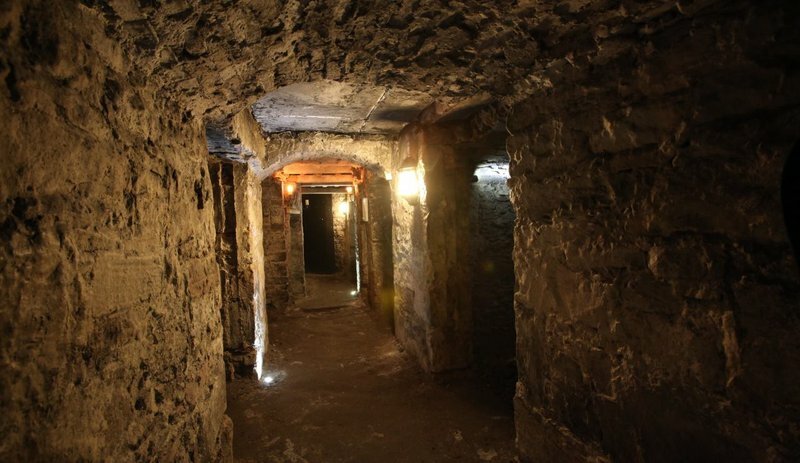 “A couple of weeks ago I visited Edinburgh Vaults. I'd never been here before and to be honest I knew very little about it. I knew it was underground so it might be a little bit eerie and that there must be some sort of activity down there. We entered the 'double height room', the guide was stood at one end telling us about the people who would have lived down there and I was right at the back, the room was very dark, lit by candlelight. Judging by the growing numbers in these cases, reported A class EVPs, SB7 spirit box communications of growling intent, Ouija board Zozo sessions, cold spots, oppressive atmospheres and being pushed in the dark, let’s assume that you have indeed really found a baddie. What next? Do you really want your life turned upside down by unseen forces? Rather than brandishing your demonic bruises and scratches as medals of honor all over social media perhaps it’s worth considering if this was a demon communicating with you, what did it actually want? They want to incite spiritual warfare, kill, destroy, murder, lie, confuse you, keep you from discovering the truth and will accuse you of things you have not done. They can leave you feeling truly suicidal and destructive. As far as most paranormal teams are concerned this might be a bit of a conversation killer, but isn’t the risk quite a high price to pay for a few YouTube subscribers? The paranormal frenzy is pretty much focused within the West. People in the East are a lot more generally accepting and respectful of spirituality and the dangers and thus seem quicker to recognize demonic activity. Hindus often credit bad luck or circumstances to evil. In Japanese culture it’s not unusual to light bonfires or lanterns in respect and send the dead back to where they came from. Buddhists will keep a little spirit house and make offerings of food and water, whilst we in the West are divided by looking for rational explanations, scientific or perhaps mental health to attribute, which can make obsession and possession more difficult to recognize. So if this war is real, would you go out to war un-armed? The likes of Gary Galka and Bill Chappell should be applauded for their often ground breaking inventions. Gary’s heart-breaking loss of his own, beautiful teenage daughter Mel, led to him to develop communication methods with her, which is truly inspirational and pioneering! However the primary problem in the war against evil may not be what cool gadgets we have within our armory, but what strength of discernment we have within ourselves. By definition discernment is the ability to judge well - Judgement, enlightenment, sensitivity, subtlety and perceptiveness. Zak Bagans the lead investigator and presenter from the hit TV series Ghost Adventures, is a prominent example of developing discernment within the current paranormal field. When talking to biography.com he admitted to having a much healthier respect than he did when he first started investigating. Along his journey he feels that he has developed his own ‘sixth sense’ and is now able to feel and channel the emotions from the spirits and their power. Zak likened this to the movie ‘Avatar’ when they connect their tails in to other creatures. He also recognizes that this can be very dangerous which could well indicate that he has truly encountered evil and the consequences of doing so. 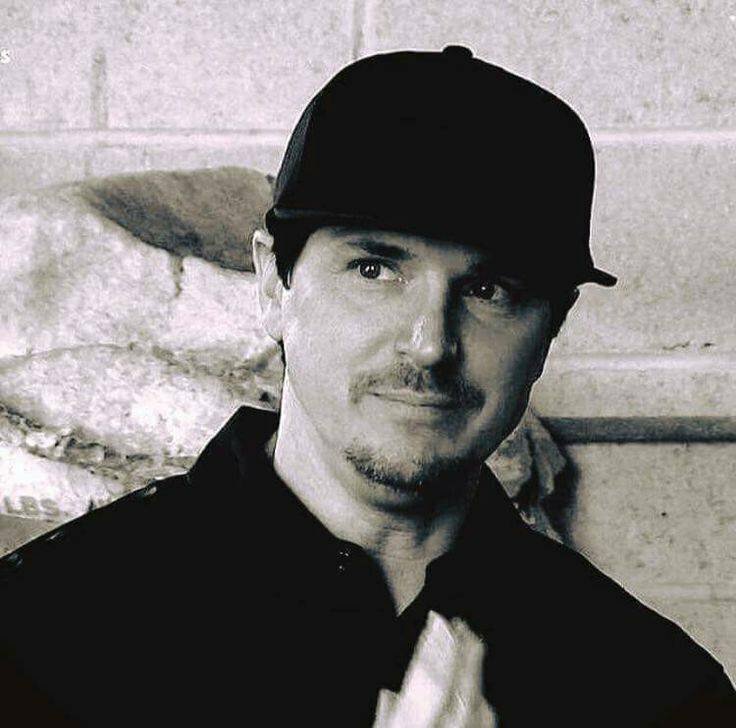 Recently, despite a four hour, Halloween episode held within Zak’s haunted museum he finally decided not to open the Dybbuk box, reportedly one of the most haunted objects in the world due to concerns for his health. One would hope the hype surrounding this was not merely for show ratings. The great news is however, if you believe that demons or malevolent forces are out there, you must also be open to the possibility of the polar opposite. Thankfully anything of evil disposition is controlled by God and in his name can be commanded.